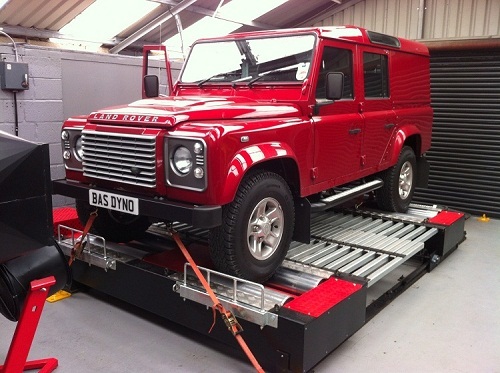 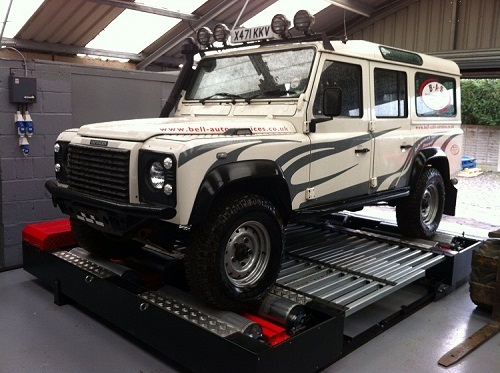 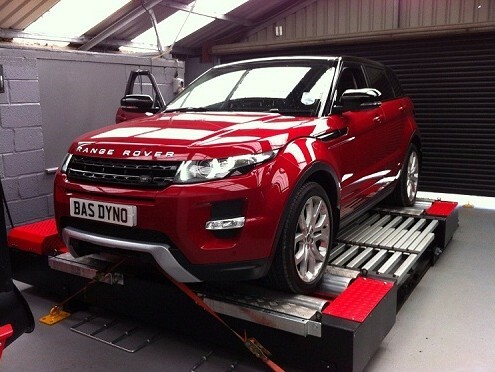 Dyno Testing – BAS Remaps, Powering the Landrover tuning world! 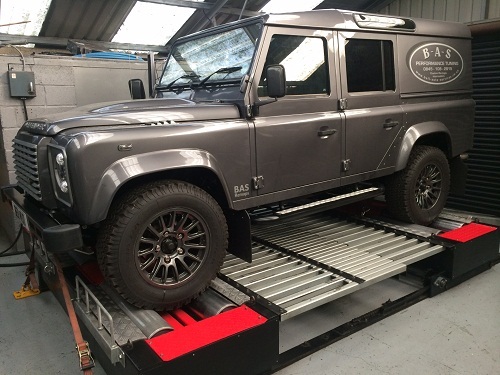 Our in-house 4wd dyno rolling road is used by us to develop products and tuning on our test cars and aids us in producing all of our tuning we have available today. The dyno is mainly used for steady state mapping as well as live mapping in the development process which greatly speeds up new tuning packages development as we can make changes to the mapping a lot faster than if we were only to make road test development. 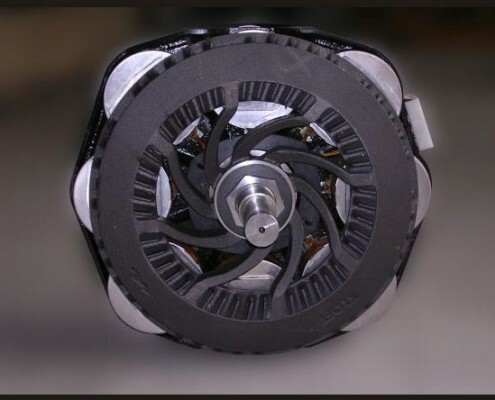 Our can run very low power up to 2400 Horsepower at the wheels, it enables us to run Front wheel drive and rear wheel drive as well as four wheel drive. 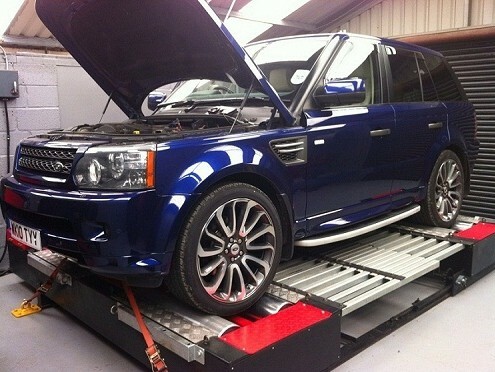 It cleverly Measures HP, Torque Time, Tractive effort rpm, Measure AFR / Lambda etc. 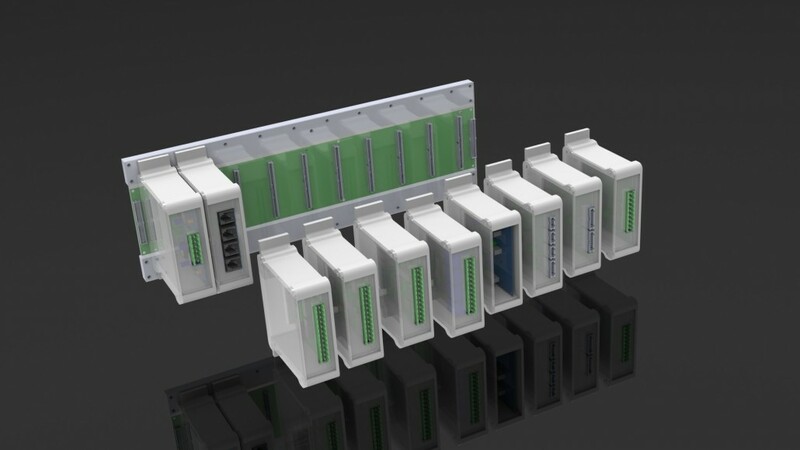 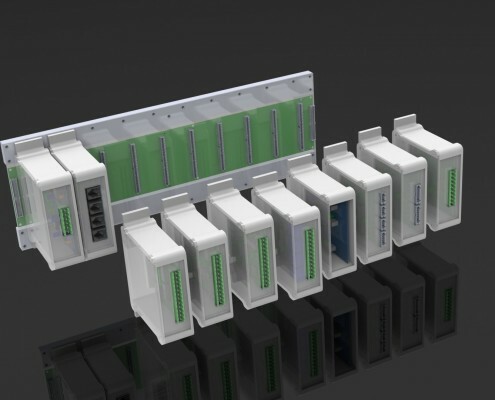 It has an automatic weather station Air Temperature Correction, it measures and logs vacuum / Boost as well as having thermocouple EGT channels and built in Knock detection. 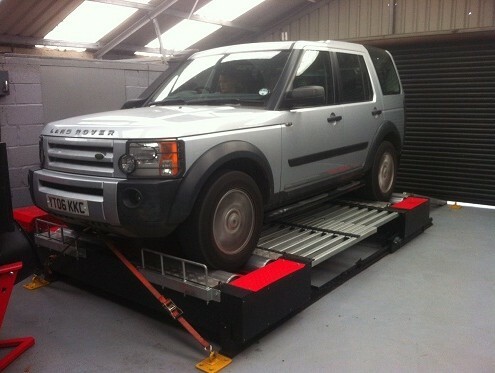 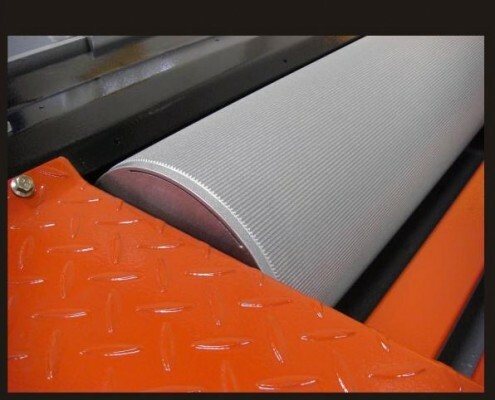 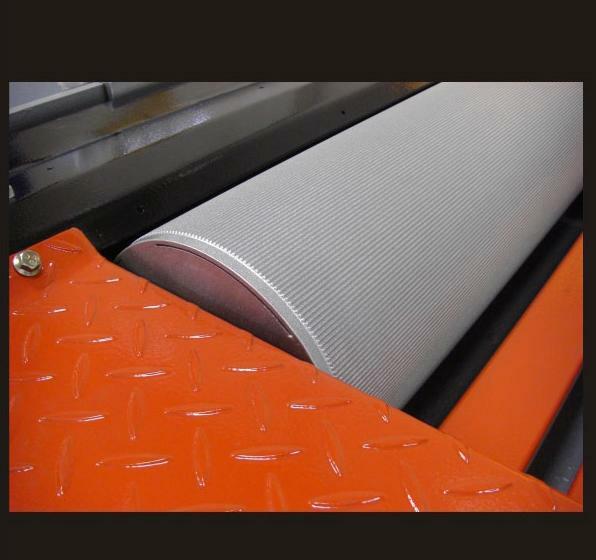 We measure RPM direct from engine and Roller speed which is used for ramp Mode for Power Graphing. Its steady State mode is used for fine engine tuning. 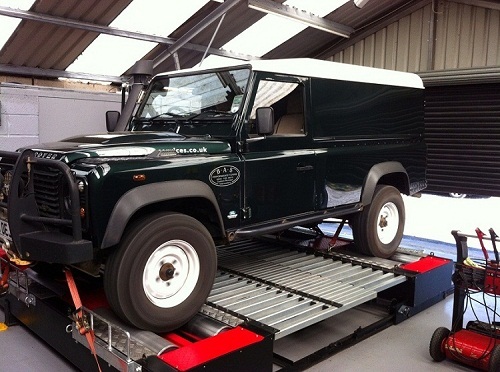 The fine synchronization of road speed between front and rear rollers also enables 2wd cars to be tested with no ABS or Traction Stability faults. The Dyno its self uses Intelligent Adaptive load control and will hold load perfectly every time over and over, this is very useful for engine tuning giving us a perfect environment for developing our tuning. As with all cars, BAS advise you follow a strict maintenance regime as advised by your car manufacturer, a correctly applied maintenance regime can make a difference to performance, reliability and in some cases economy. 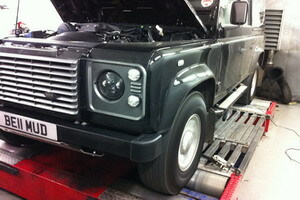 We advise you use genuine brand Landrover parts for all your maintenance. 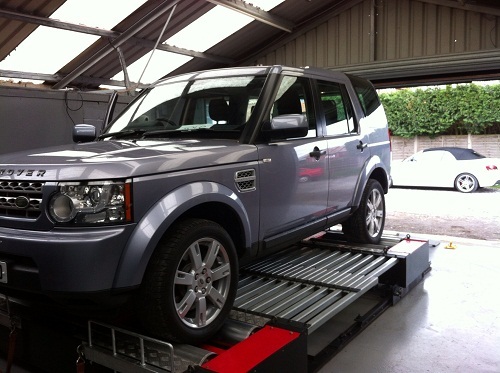 Changing the oil and filters on an even more regular basis than scheduled can also help towards a longer lasting healthier running engine. 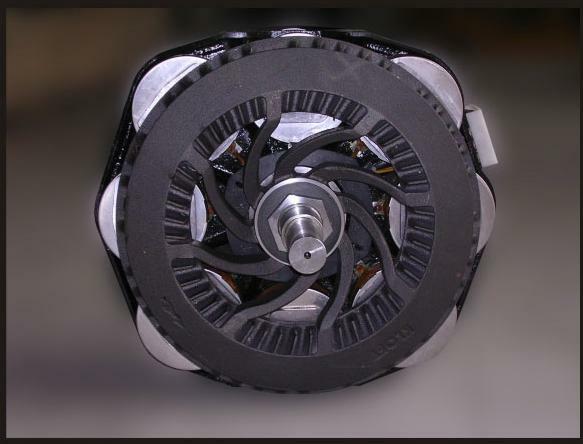 We insist on a non restrictive air intake or induction system and an uprated performance intercooler to help maintain a cooler charge and air intake temperatures when cars are worked hard or for long periods, worked at high rpm or speeds as well as used in hot country’s or conditions. High exhaust gas temperatures and air intake temperatures can reduce the life of the engine and related components if low temperatures are not maintained.